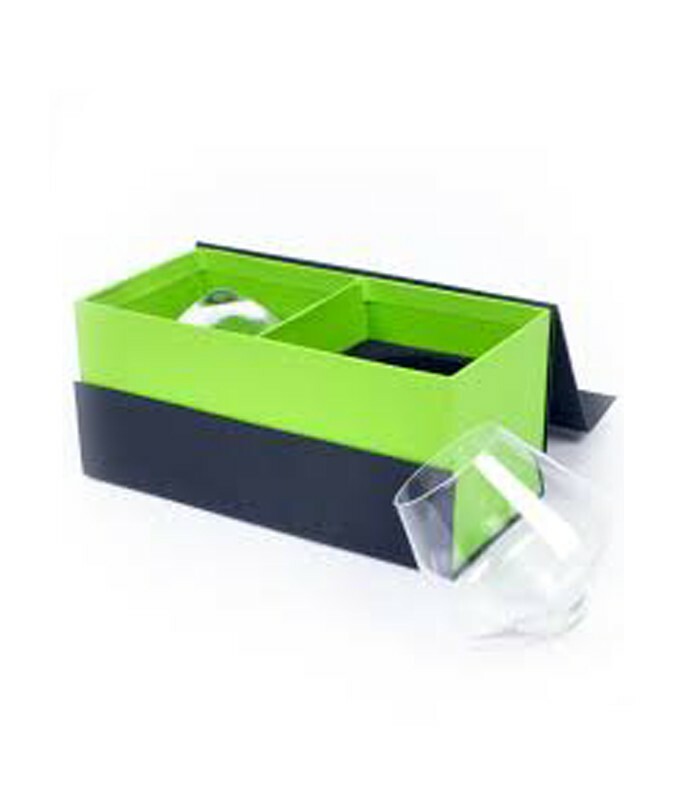 Sempli’s design idea marries the best of two countries: Sweden’s simple functionality with Italy’s style and elegance. 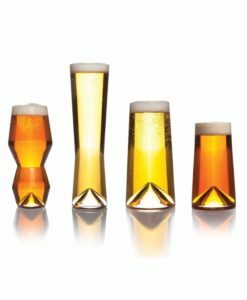 The swirling rotation of the glass is both entertaining and practical. 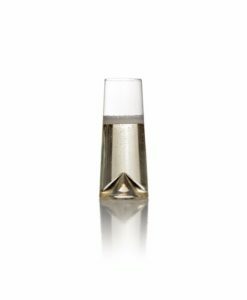 The new Monti collection features Sempli’s signature pointed interior, which serves to enhance effervescence without stirring or swirling. 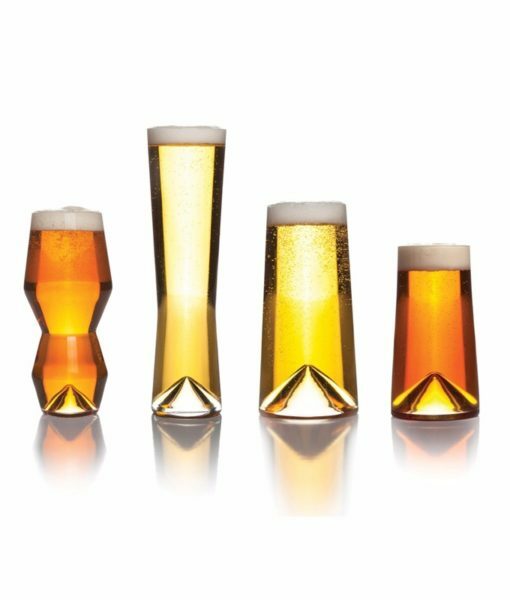 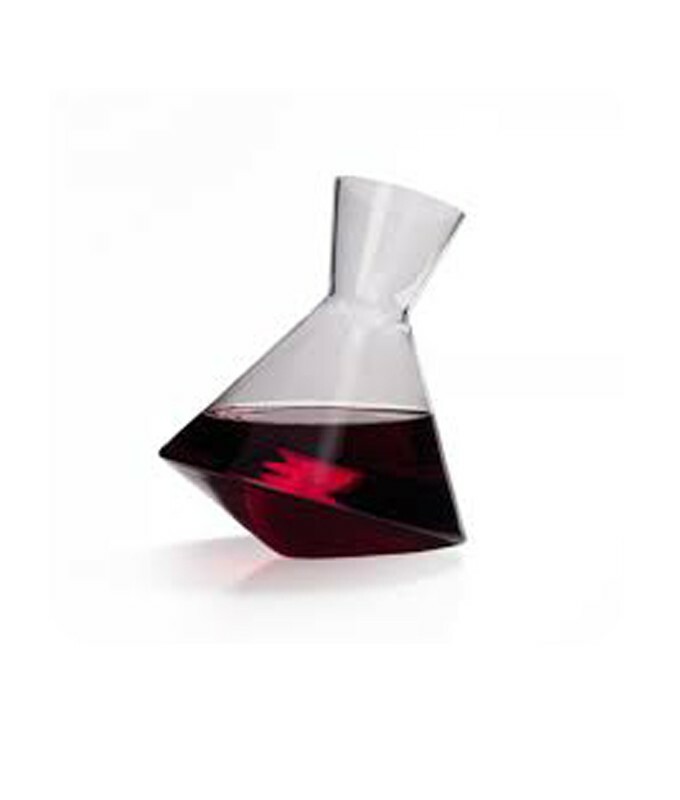 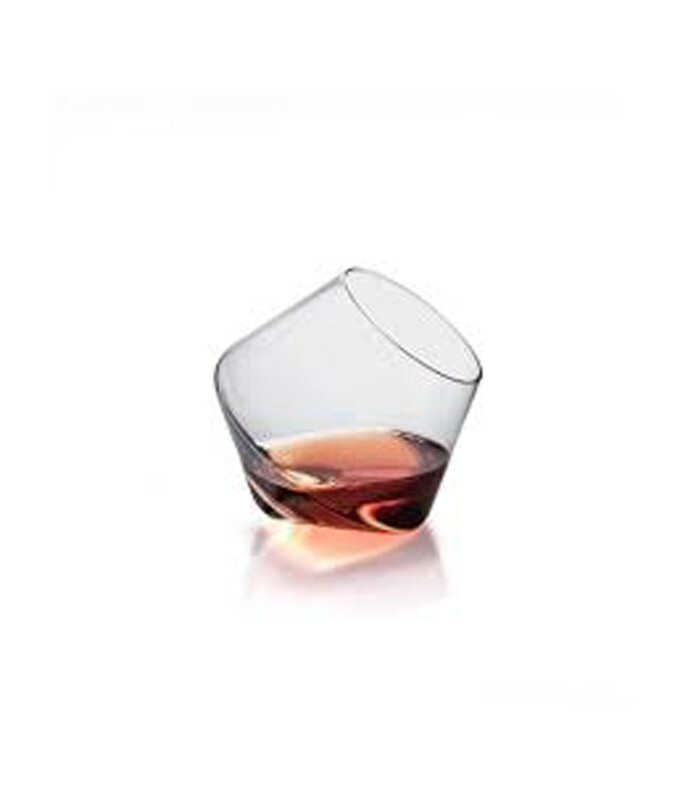 Sempli offers cool glasses and serving decanters for your wine, champagne or beer.